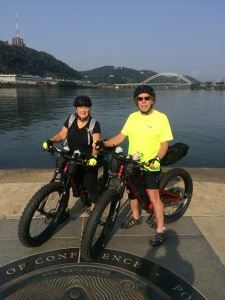 Bike the Great Allegheny Passage, Katy Trail, Erie Canalway and More with a Self-Guided Bike Tour! 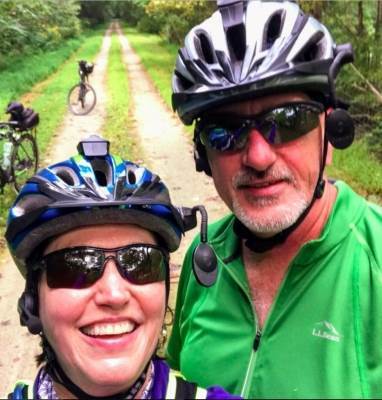 Noble Invention Bike Touring, formerly named Bike the GAP, plans bike touring vacations across the US’s most scenic trails, like the Great Allegheny Passage, C&O Canal Towpath, Katy Trail, Virginia Capital Trail, and Erie Canalway. Our comprehensive bike tour vacation planning and exceptional customer service means you’ll have an unforgettable bike trip experience. Each thoughtfully curated bike tour is designed for the ultimate #NobleExperience. 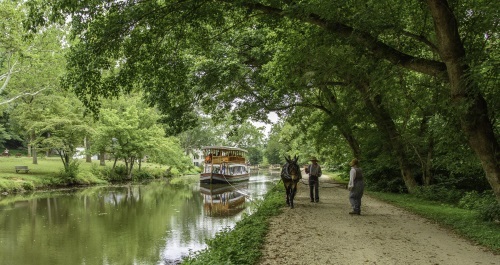 Explore Trips to learn more about our tour packages on the best bike trails in the U.S., including the GAP and C&O Canal Towpath (Pittsburgh to DC), the beauty of Central Missouri’s Katy Trail, an indulgent bike and wine experience on the Virginia Capital Trail, and the historic Erie Canalway Trail in New York. The bicycle has been called a “noble invention” for its deceptively simple yet highly efficient design. 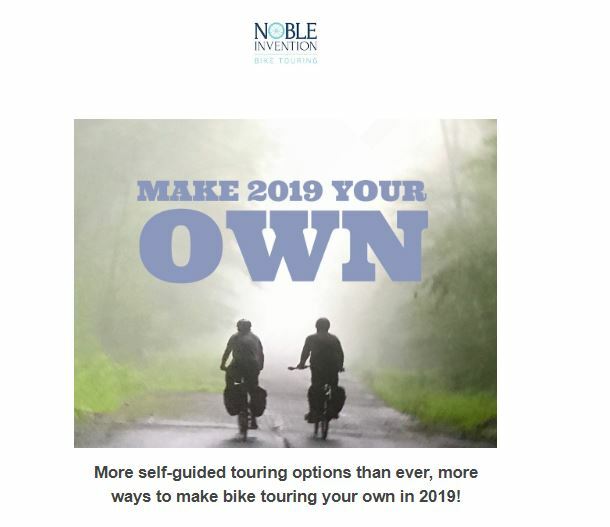 Noble Invention Bike Touring aspires to the same – offering simple and yet efficient trip planning services to create a supremely satisfying bike tour experience. Because our tours are self-guided, just like the bike, YOU choose the pace and earn the rewards of a healthy, active vacation. 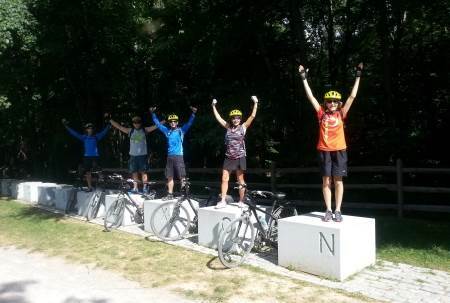 From group bike rides to solo trips, Noble Invention can help plan your next adventure vacation! Talk with our expert Trip Coordinators today. Wondering what these trails look like? 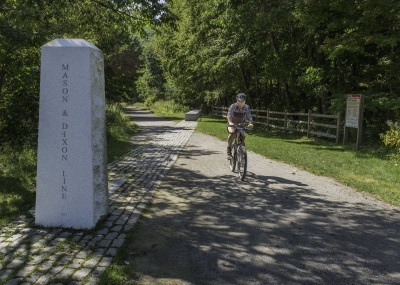 Check out our YouTube channel with videos on biking the Great Allegheny Passage, C&O Towpath, Katy Trail, and more. New to self-guided bike touring? Learn about the advantages of self-guided bike tours. 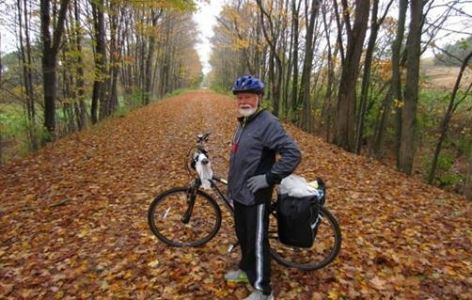 Ride the Great Allegheny Passage and C&O Towpath from Pittsburgh to DC in 8 days. 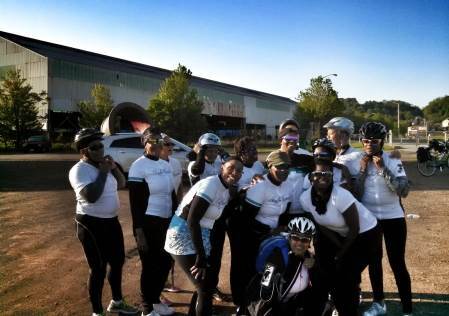 Our tips for bike tour training. The trip was A++! I've left a 5-star review on trip advisor. Accommodations were good, trail is very safe, and transport was wonderful. Pace was perfect. Wish we had longer to ride further but we have to work! Thanks. We had a wonderful GAP trip! Thank you for your work with the reservations and info. Terrific selection of B&B’s, each with a stellar breakfast—always a morale booster on a bike trip! We were blessed with good weather the whole way, plus we enjoyed our extra day in Pittsburgh—impressive! I would not hesitate to recommend you to anyone interested in making that trip! The service was greatly appreciated. It makes it so easy to take a trip like this and to not worry about making a bad choice concerning lodging or other aspects of the trip. Your next adventure bike trip awaits. Book today!